SoftBank acquired ARM, Britain’s most valuable technology company, for US$32bn in 2016 in an all-equity deal and is now looking to optimize the investment and take some cash out, the sources said. Goldman Sachs is advising on the potential dividend recapitalization loan, which has been shown to a select group of large institutional fund investors over the past month, the sources said. The pre-sounding was to discover whether raising the debt would be feasible, and the idea has had a favorable response from the market, the sources said. At the start of the timetable there was a possibility that the loan would launch for a general syndication in March, however that is not clear now as SoftBank and other shareholders decide if they want to press ahead with the loan financing, the sources said. “The deal is doable from a financing point of view. 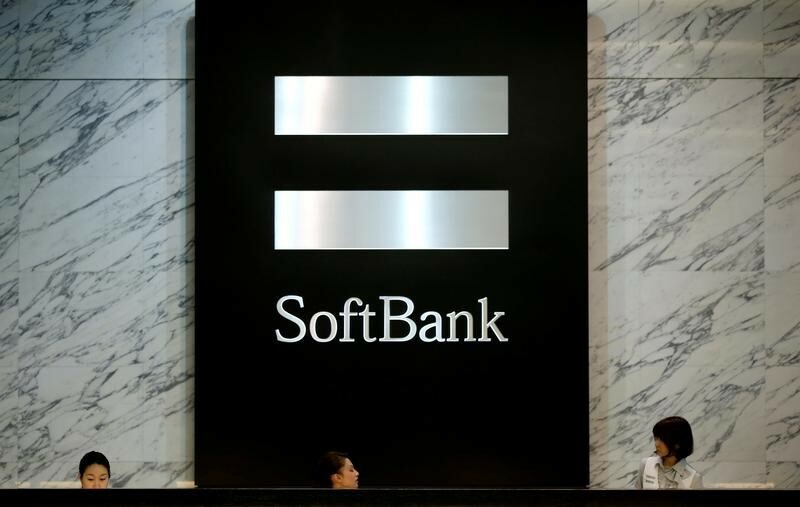 Putting leverage on ARM is an opportunistic deal and now SoftBank and shareholders are figuring out whether to go ahead, the timing and the size of it etc,” a banking source said. As ARM has no debt, it makes sense to raise loans at ARM level rather than putting additional leverage on SoftBank, which already has outstanding debt and carries non-investment grade ratings that could be impacted by additional leverage and increase its cost of capital, sources said. The debt would be mainly denominated in dollars but could include a minimum €500m tranche, and proceeds from any debt raised at ARM is expected to flow back up to shareholders, the sources said. “The loan would have no particular use and the money would go up to shareholders. ARM is predominantly owned by SoftBank but there are other owners too so it would effectively be a dividend deal back to shareholders,” the banking source said. Shareholders are deliberating on what to do. There is a possibility the loan won’t go ahead at all, the sources said. There is also a possibility SoftBank could look at ways to maximize value in other assets it owns, including ride-hailing firm Uber, in which it acquired a 15% stake in January. SoftBank was not immediately available to comment. Separately, Uber is raising a US$1.25bn term loan B and has scheduled a lenders’ meeting on Friday to show the deal to investors. The loan will be placed with investors directly rather than through a syndication process led by arranging banks. Proceeds will be used for general corporate purposes including working capital, and to cover transaction fees and expenses.